Lucas received his B.S. in Chemistry from Ball State University in Muncie, IN. As an undergraduate, he worked under Dr. Rob Sammelson synthesizing potential neurotransmitter reuptake inhibitors. 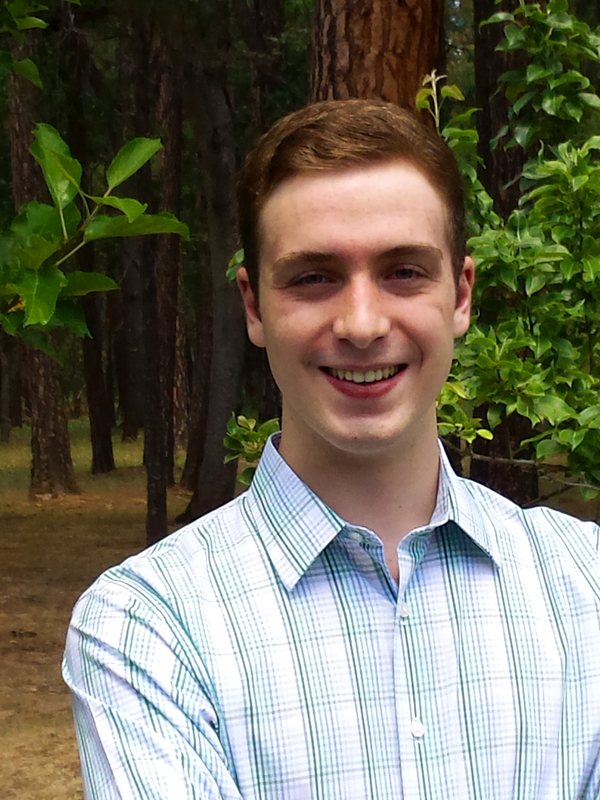 Lucas joined the Shaw group in December 2013 to pursue organic synthesis. Stephen earned B.S. and M.S. degrees in chemistry from the College of William and Mary in 2011 and 2013, respectively. While at W&M, he worked under Dr. Jonathan Scheerer on alkaloid natural product synthesis. Stephen joined the Shaw group in December of 2013. Noah received his B.S. in Chemistry from Western Washington University in June 2014. At WWU he worked in the lab of Dr. Gregory O’Neil on projects ranging from algal biofuel synthesis to olefin metathesis reactions. Noah joined the Shaw lab in December 2014. Leslie received her B.S. in Chemistry from the University of Idaho in May 2014. At UI she worked in the lab of Dr. Jakob Magolan on a synthetic methodology project aimed at synthesizing allylic alcohols without the use of cerium trichloride. 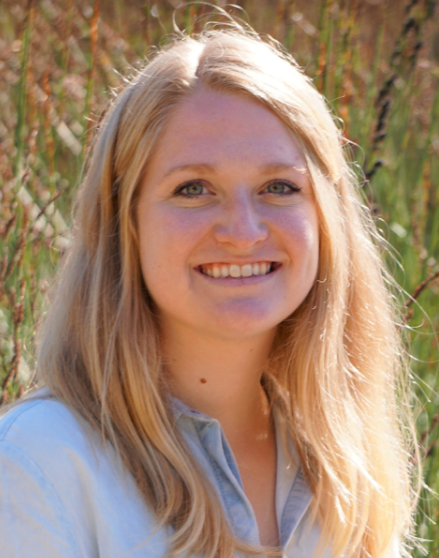 Leslie joined the Shaw lab in December 2014. Christine received her B.S. in Chemistry from UCLA in June 2011 and M.S. in Chemistry from CSU Northridge in August 2015. While at CSUN, she worked in the lab of Dr. Thomas Minehan on synthesizing C-aryl glycoside natural products. Christine joined the Shaw group in January 2016. 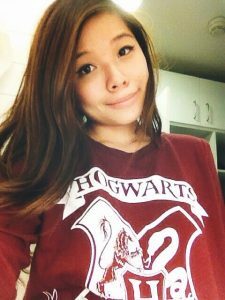 Nina received her B.S in Biochemistry/Chemistry from University of California, San Diego in March 2015. She then went on to work at both NovoMedix and BioTheryX, where she helped design and synthesize novel small molecules for the treatment of cancer, heart failure, and other fibrotic diseases. 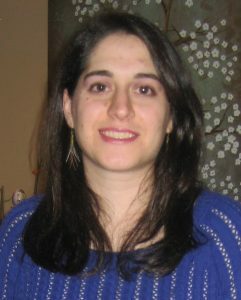 Nina joined the Shaw group in December 2016. Lucas earned a B.S. degree in Biochemistry from California Polytechnic State University San Luis Obispo in 2015. 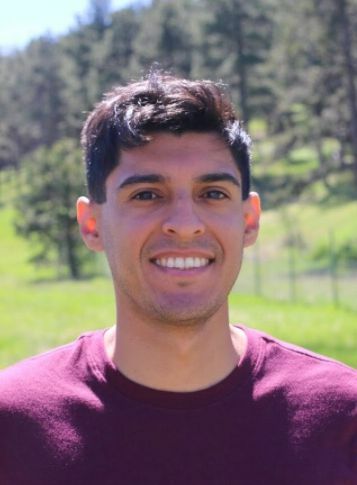 While at Cal poly, he worked under Dr. Kristen Meisenheimer and Philip Costanzo on small molecule synthesis for materials and chemical biology applications. Lucas joined the Shaw group in December of 2016. Anna received her B.A. in Chemistry from New York University in May 2015. At NYU, she worked under Dr. Keith Woerpel on the electronic influence of spatially adjacent alkoxy groups on the selectivity and rate of nucleophilic additions to acetals. Anna joined the Shaw lab in April 2017. Ben received his B.S. 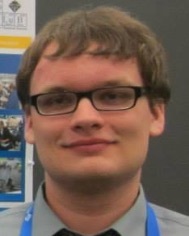 in Chemistry from the University of Minnesota – Twin Cities in August 2015. He worked in the lab of Dr. Wayland E. Noland on the synthesis of biologically-active small molecules. Ben also worked for Upsher-Smith Laboratories, synthesizing pharmaceutical impurities. 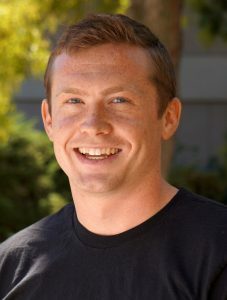 Ben joined the lab in December 2017. David received his B.S. in chemistry from California Lutheran University and then went on to earn his Masters Degree in chemistry from the University of San Francisco. He then worked at Gilead Sciences for a year. 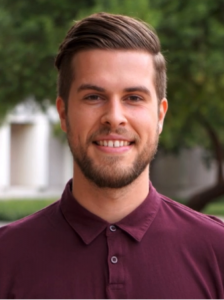 David joined the Shaw lab in December 2018. Sarah received her B.S. in Chemistry from the University of North Carolina- Chapel Hill in May 2018. She worked in the lab of Dr. Stephen V. Frye on the synthesis of small molecule inhibitors for epigenetic proteins. 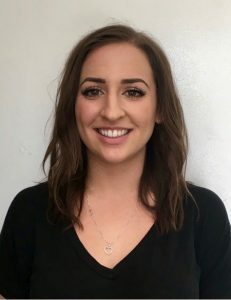 Sarah joined the Shaw group in December 2018. Jack received his B.S and M.S degree from National Taiwan Normal University. At NTNU, he worked under professor Ming-Chang P. Yeh on methodology development. 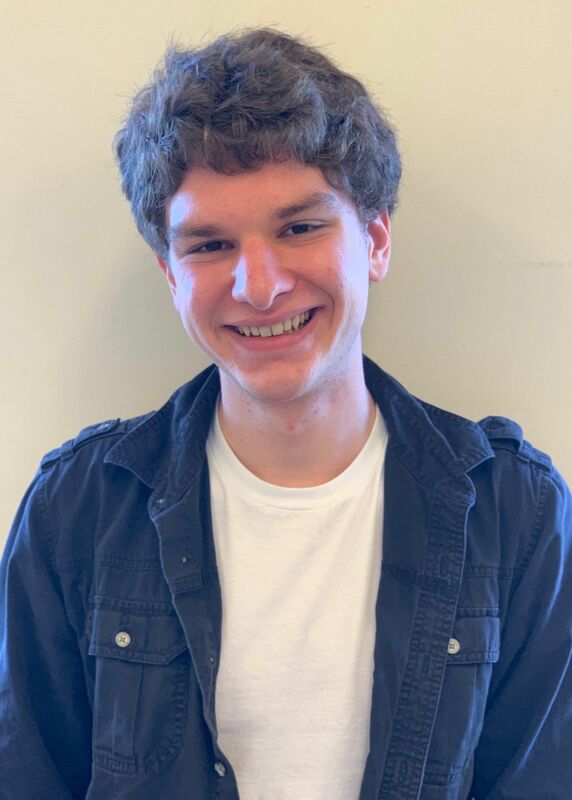 Jack joined the Shaw group in December 2018. Mingchun received his doctor degree in Materials Chemistry from Shanghai University of China. While at SHU, he worked in the lab of Dr. Bin Xu on organometallic chemistry. 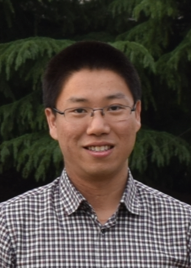 Mingchun joined the Shaw group in May 2018. 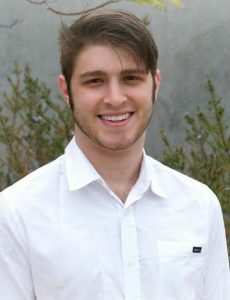 Nolan is an undergraduate Pharmaceutical Chemistry major at UC Davis. 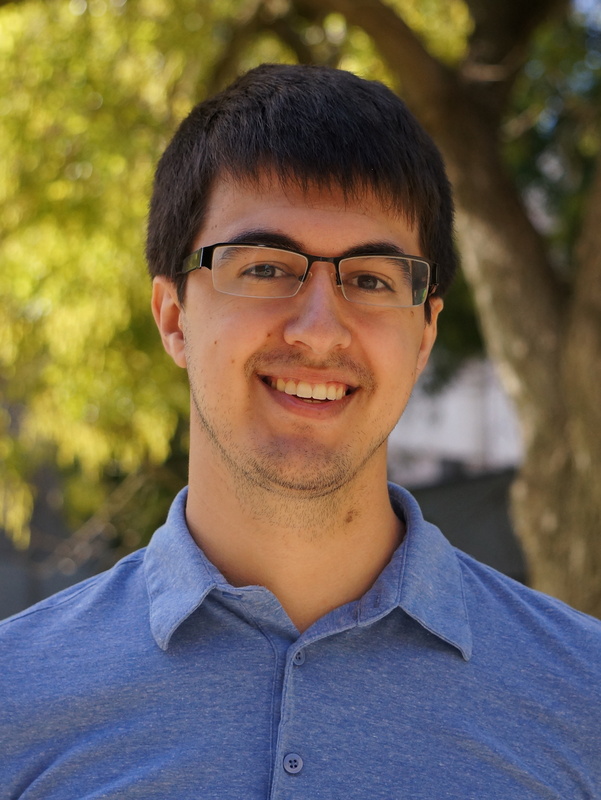 He joined the Shaw lab in November 2017 and is currently working on C−H insertion. Nico is an undergraduate Pharmaceutical Chemistry major at UC Davis. 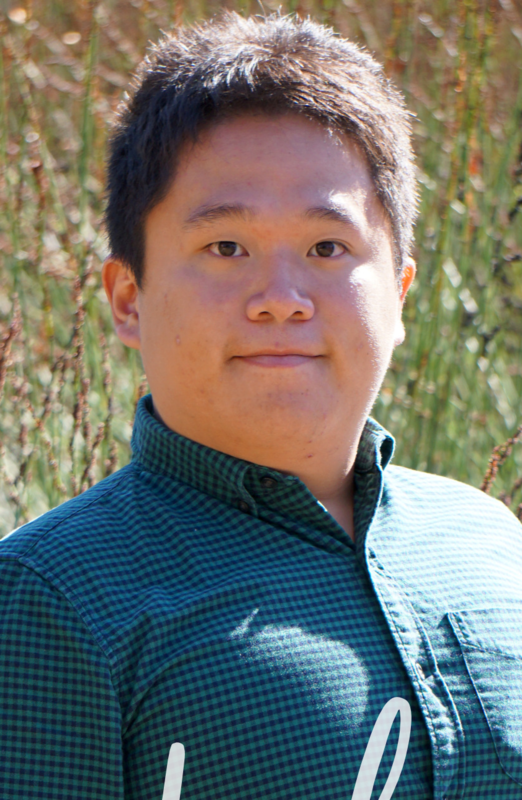 He joined the Shaw lab in July 2018 and is currently working on natural product total synthesis.